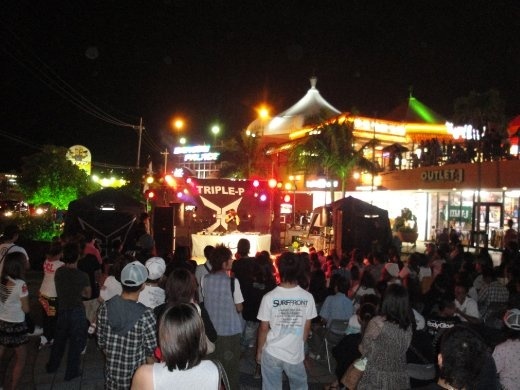 The last free concert we went to in American Village was held at the end of September. 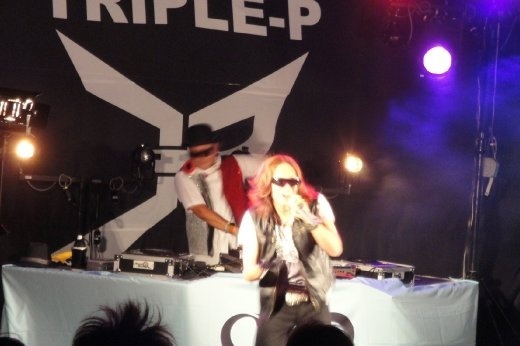 We were very happy to go out and support Shum from Triple-P as he rocked. 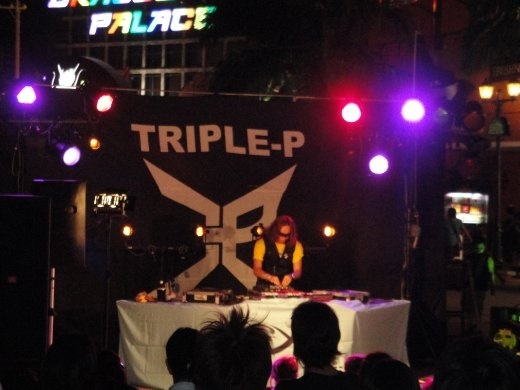 You may remember a previous post about how much we enjoyed the brother-sister duo Triple-P and their cute music video shot on Okinawa. Shum has a side project out right now that's much more Japanese rap/hip-hop. He had a very good turn out for the evening. 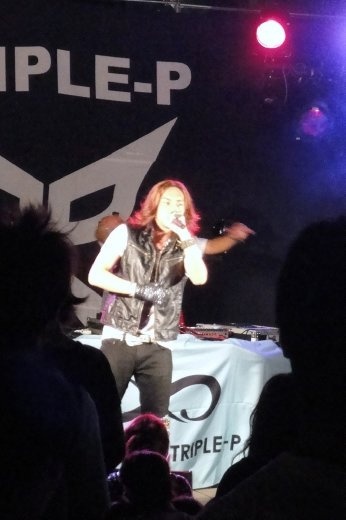 He did some sound-mixing, singing, and dancing. Quite the show! Here's a video clip of his intro. 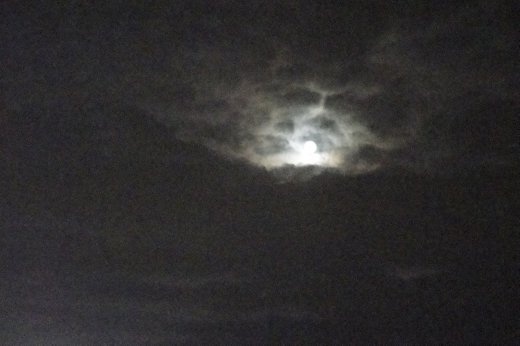 There was a full-moon that evening, too, which provided an interesting sight. While many music artists Stateside often do side or solo projects, I haven't come across one that makes their name a clear advertisement for their band. 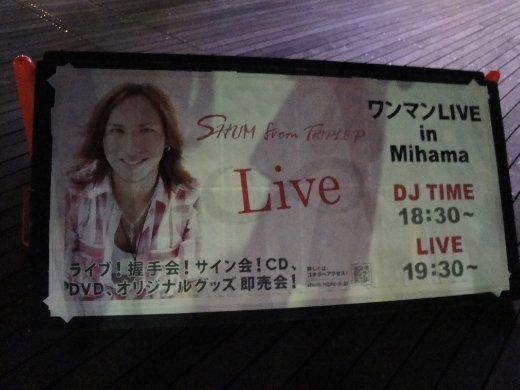 He doesn't go by "Shum," he is literally going by "Shum from Triple- P!" Here's a video clip from his One-Two-Three song. We were also very impressed with his dance tribute to Michael Jackson. 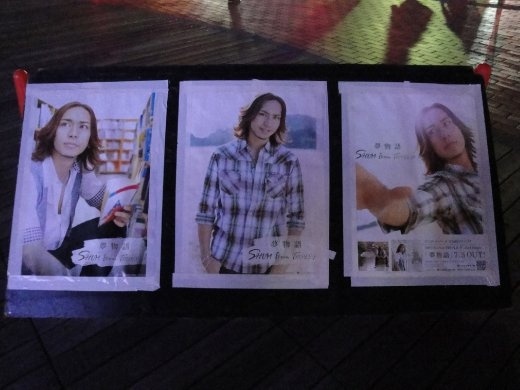 We really enjoyed his concert and hope to see him again in American Village!